Back in the middle of last month, we brought you news about a free download of the debut single from Danish three piece Mont Oliver. Jakob Hammershøj, Niels Christian Sommer and Mads Bernt Pedersen had crafted a “super-slick” debut called ’19’, with cutting edge pop production and a bouncy hip-hop bassline. And they were giving it away free (HERE). Now the official video (below) is doing the rounds. Filmed on the streets of Copenhagen after dark (and directed by Mathias Nyholm), it’s a spectacular postcard brimming with extraordinary architecture and scenery that uses the city’s natural lighting with dazzling effectiveness. 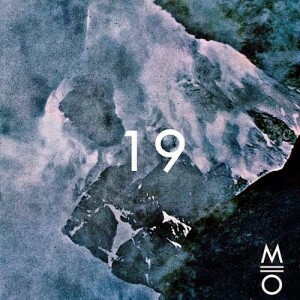 Put plainly, ’19’ is a seriously impressive debut in every sense.